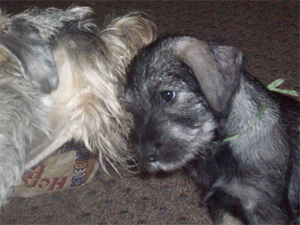 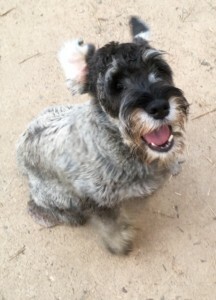 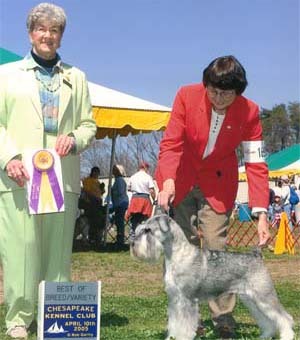 We strongly encourage all our puppy people to get out and having fun with your standard schnauzer!! 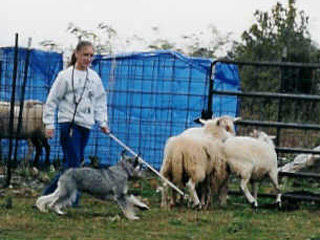 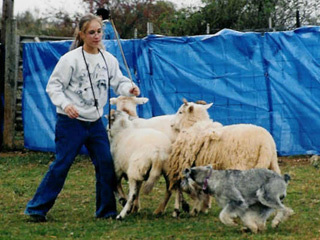 In addition to the show ring, our dogs enjoy obedience, therapy, herding, freestyle (dancing), agility, lure coursing and junior showmanship. A busy dog is a happy dog!We’ll help you find the activity that best suits you and your dog. 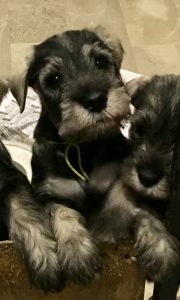 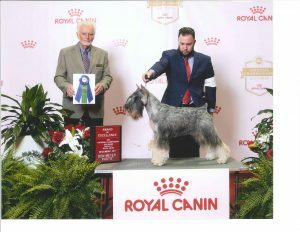 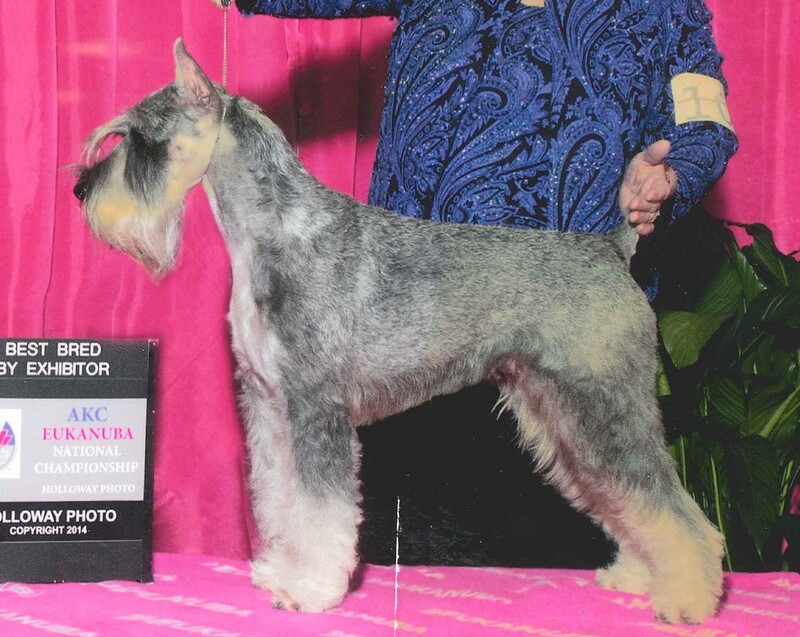 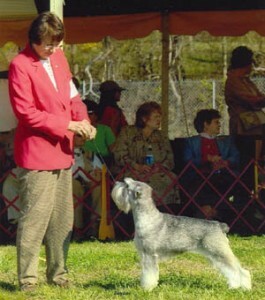 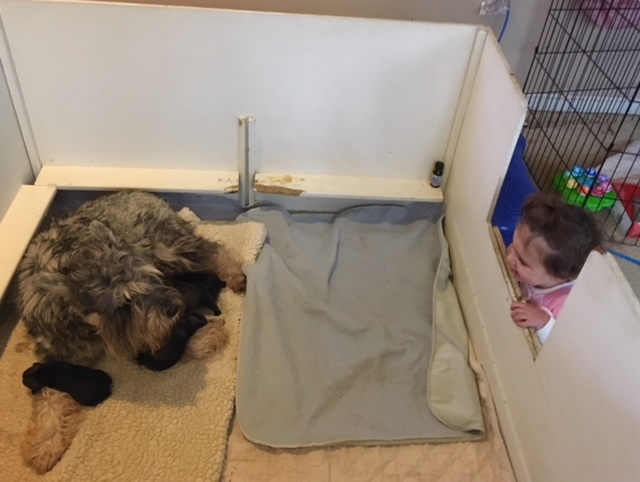 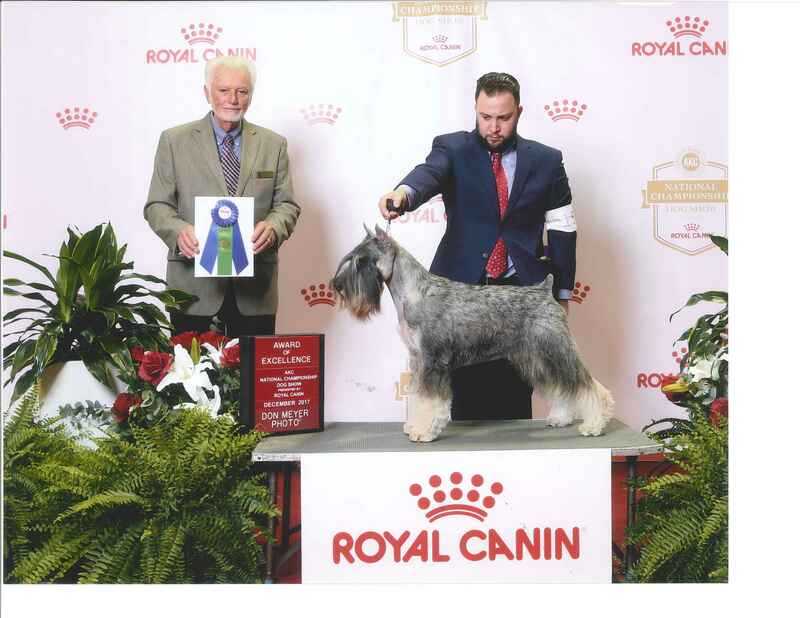 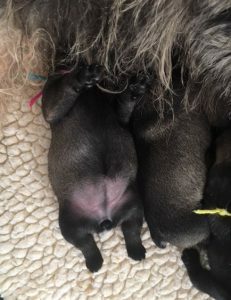 We believe standard schnauzers are good family dogs and children can and should be included in dog training/socialization as well.If you have an interest in confirmation shows, we are always happy to help you get started. 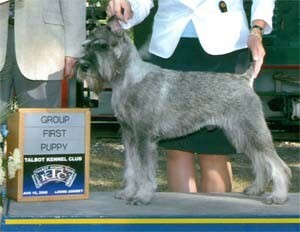 Paddy wins the Puppy Group!